ShirtWeb.com is the specialist of the cheap shirt on the internet. In terms of fashion, price has long been a guarantee of quality. Intermediaries are numerous to place themselves between the producer and the consumer, thus increasing the rating. That's why, to guarantee you the best prices on men shirts, webmenshirts.com sells its own men shirts live from producer to consumer. In this way you are certain to find on our website men shirts on sale all year round sold cheap but nonetheless of good quality. 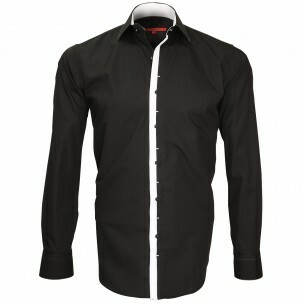 webmenshirts.com is not only a distributor of men shirts, but also a producer of men shirts. Creator, ShirtWeb.com designs its own fashion shirts. 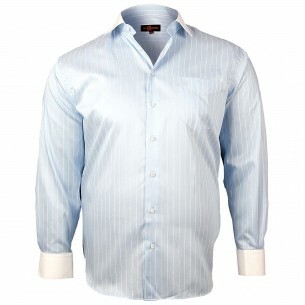 This double status allows us to offer you a very large number of men's shirts. 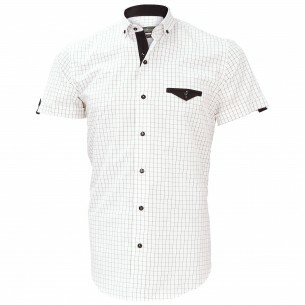 Designer, manufacturer and reseller of its own shirts men, webmenshirts.com controls the whole chain in order to offer you cheap fashion shirts of quality. Available year-round in the voucher voucher webmenshirt offers you its fine shirts of series sold with with -30% to -50% discount compared to the initial price, you will find a wide choice of shirts to less than 30 €. 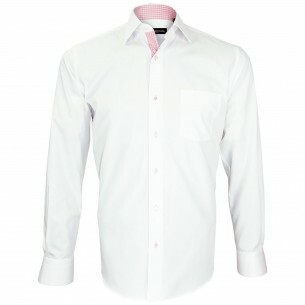 Find cheap shirts on the internet, it is now possible through webmenshirts.com, creator, producer and distributor of shirt online fashion.